Ed Deane is a Dublin-born guitarist, singer and composer, rated one of the finest blues and rock guitarists to emerge from Ireland. He began playing blues with his own band at the age of 16 and has worked with blues and R&B legends such as Lowell Fulson, Arthur ‘Big Boy’ Crudup, Mississipi Fred McDowell, Johnny Shines, Shuggie Otis, Richard Berry and Juke Boy Bonner. Since the 70s Ed has been in continuous demand as a session player and slide guitarist. 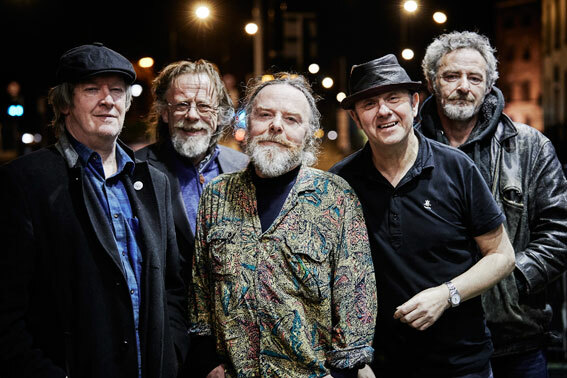 He’s toured and recorded with many international artists including Graham Parker, Nick Lowe, Geraint Watkins, Henry McCullough, Frankie Miller, Mickey Jupp, Dana Gillespie, Chris Jagger, Shane MacGowan, Paul Jones and Bap Kennedy. He played guitar on the soundtracks for Stormy Monday (alongside BB King) and Leaving Las Vegas, both movies directed by Mike Figgis. His music style, based on the blues, encompasses many musical forms, including world music, rock and roll, folk and traditional, together with more avant garde forms including experimental theatre and free improvisation. Ed plays regular gigs in Ireland and the UK. 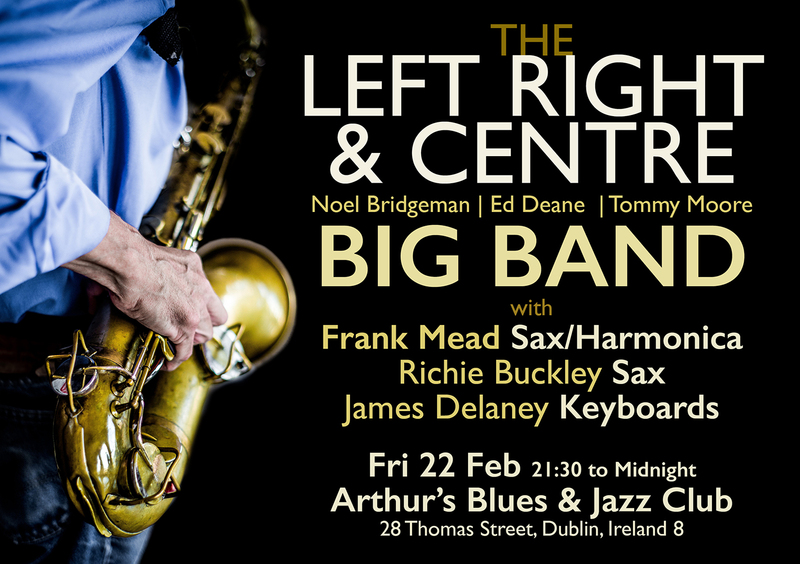 He currently has a Thursday night residency at Frank Ryans in Smithfield Dublin, playing with Left, Right and Centre and a Wednesday night residency at The Leeson Lounge with Los Paradiso. Check Gigs section for up-to-date info.